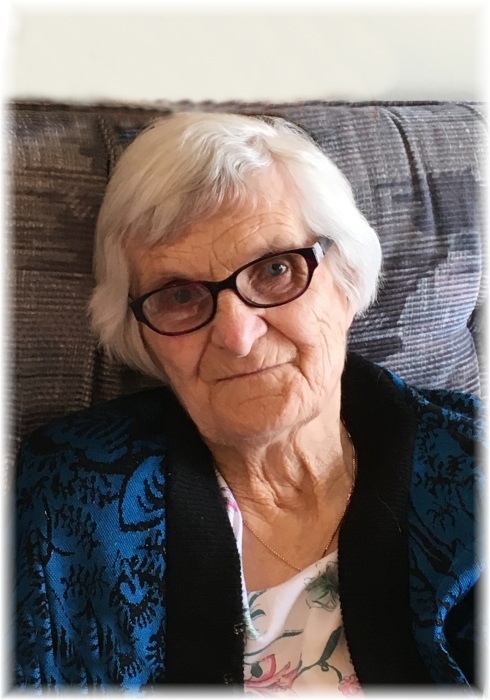 Helen Victoria Pidskalny of Dauphin, Manitoba, formerly of Ethelbert, Manitoba passed away on Friday, March 29, 2019 at the age of 91 years. Prayers will be offered on Friday, April 5, 2019 at 7:00 pm from the Sneath-Strilchuk Family Care Centre in Dauphin. A Funeral Liturgy will be held for Helen on Saturday, April 6, 2019 at 2:00 pm from the Sts. Peter & Paul Ukrainian Catholic Church in Ethelbert with Rev Father Yaroslav Strukhlyak officiating. Interment will follow in the Sts. Peter & Paul Ukrainian Catholic Cemetery. For more information or to send a condolence to the family of Helen Victoria Pidskalny age 91 years of Dauphin, please visit www.sneathstrilchuk.com.